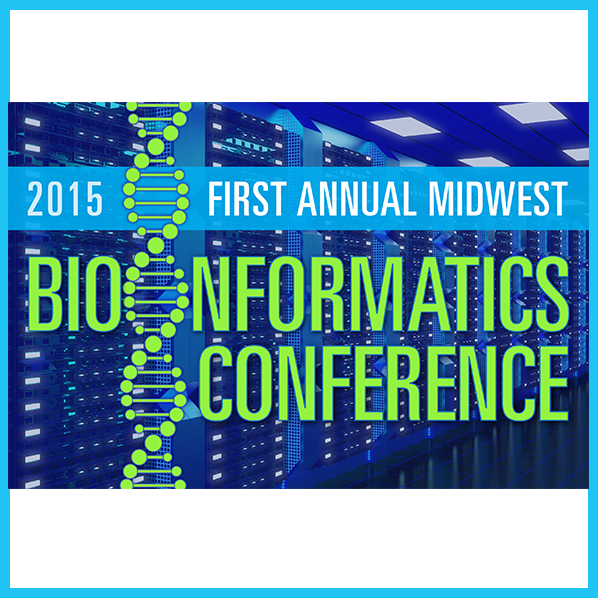 BioNexus KC is a catalyst for innovation in animal and human health. We inspire thinkers from different disciplines to combine their efforts for a common purpose – healthcare innovation. 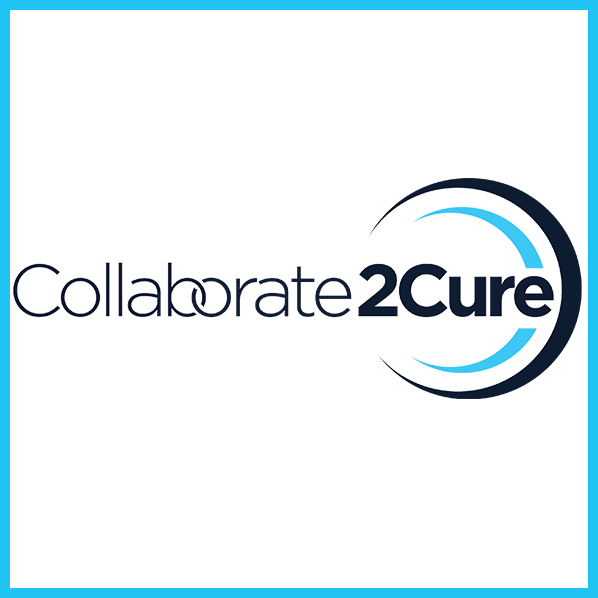 From bioinformatics to cancer research and beyond, we stimulate collaboration and help bring emerging technologies from concept to reality. 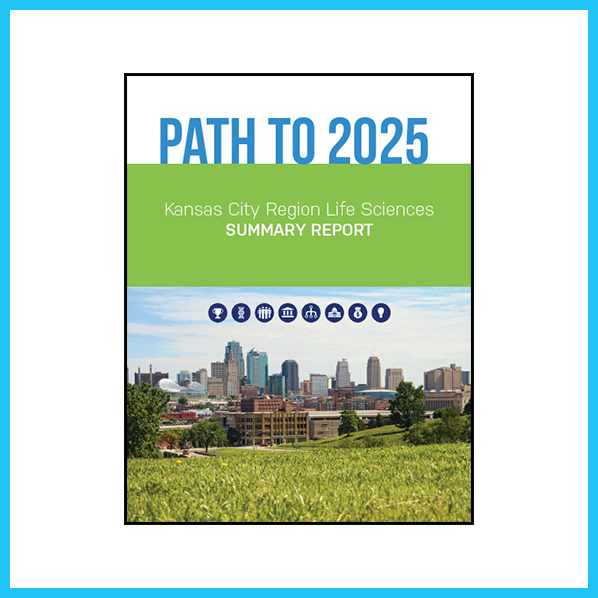 As a global leader at the nexus of human and animal health, the Kansas City region is in a unique position to promote scientific advancement. 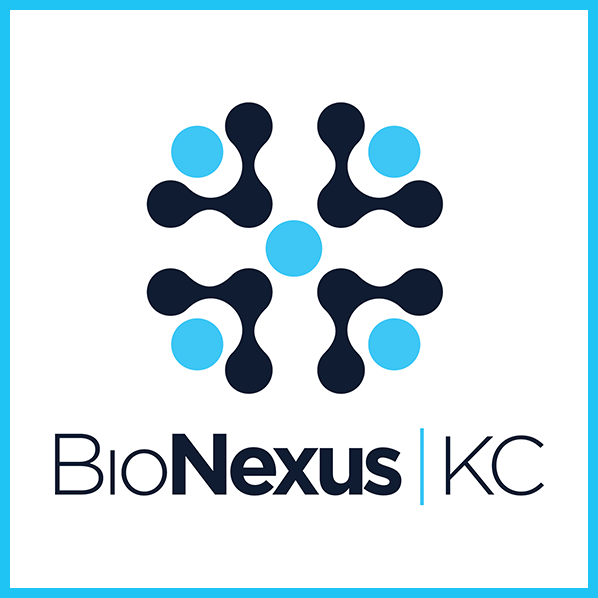 BioNexus KC has developed working groups for four areas of progress that benefit the region’s citizens and its economy. 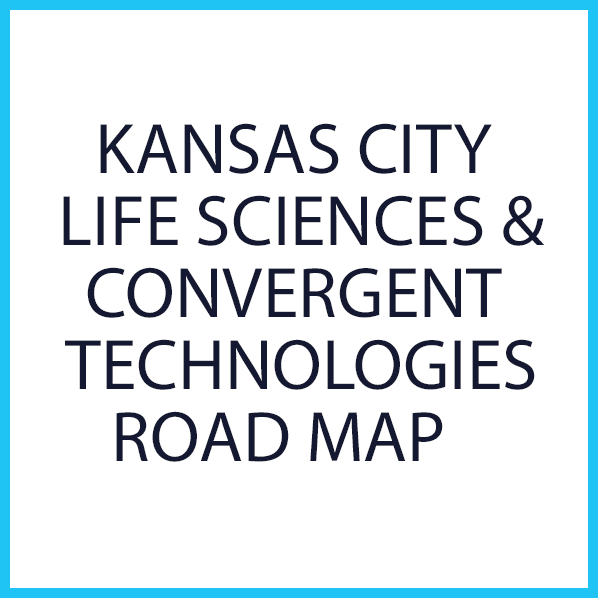 Subsequently, the Kansas City Area Life Sciences Institute (KCALSI) was created to develop a sustainable economic development advantage through successful implementation of the region’s life sciences plan. The plan identified several strategies from increasing life sciences research capacity, to commercializing products developed from the research, to attracting new life sciences companies to the region. The Kansas City Proteomics Consortium (KCPC) was created with a $1 million challenge grant from the Cray Foundation. The KCPC represented a collaboration between eight stakeholders, for whom KCALSI secured $12.3 million in federal funds and donor grants to equip these stakeholders’ laboratories significantly expanding regional proteomics capabilities and capacity. 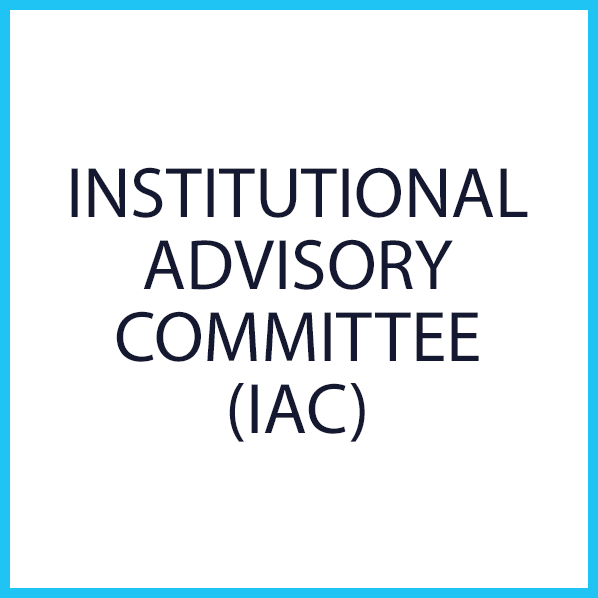 The Institutional Advisory Committee (IAC) was formed to provide technical, scientific input regarding regional research initiatives to advise the KCALSI Board of Directors. The IAC also served as a critical communication channel between KCALSI and the stakeholder institutions. 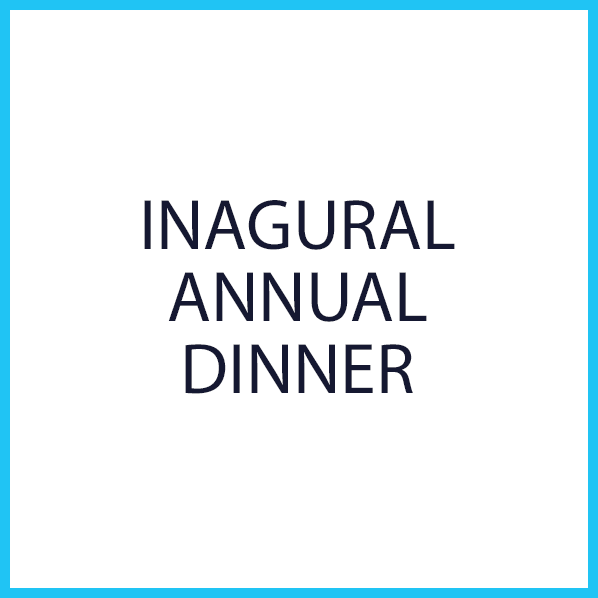 With the support of the Kansas City Area Development Council, KCALSI held its inaugural Annual Dinner at the Intercontinental Hotel. The initial speaker was Dr. Webster Cavenee Ludwig Institute for Cancer Research, San Diego, and KCALSI Scientific Advisory Committee member. 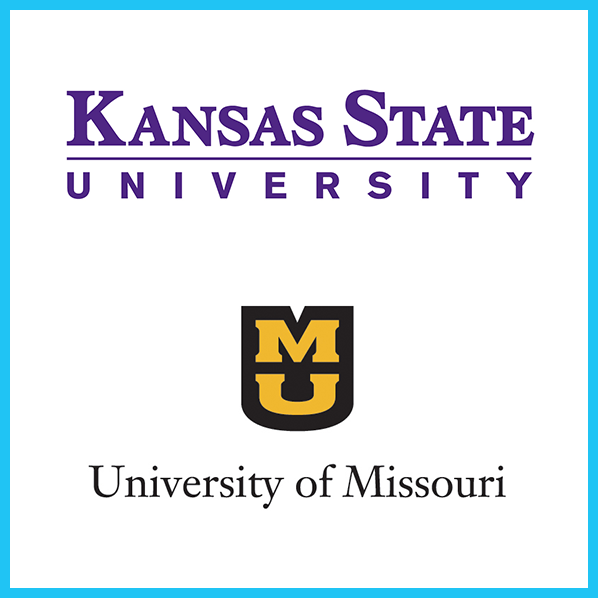 The University of Missouri and Kansas State University are added as stakeholders. 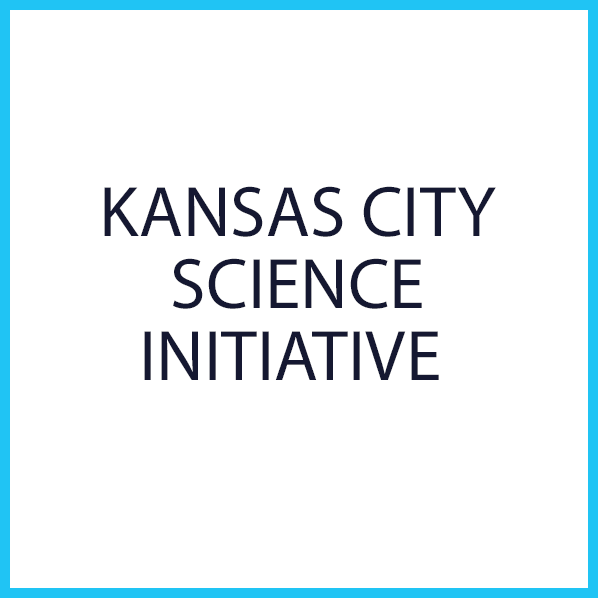 The Kansas City Science initiative (KCSI), a program utilizing research-based, hands-on, inquiry-based curricula combined with teacher professional development, to enhance STEM education for students from grades K- 8. Nicole Riegel, formerly manager of the Bayer “Making Science Make Sense” program, was hired to manage the KCSI. The program spun out as SySTEMic Innovations in 2010. 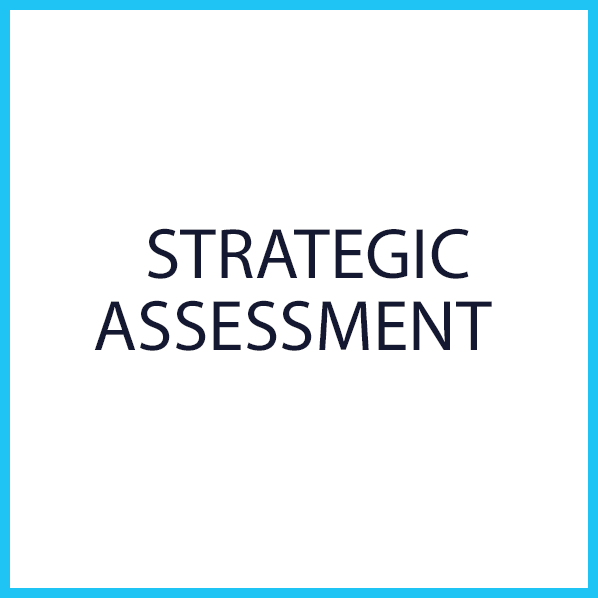 The 2005 Strategic Assessment identified a regional strength in animal health. 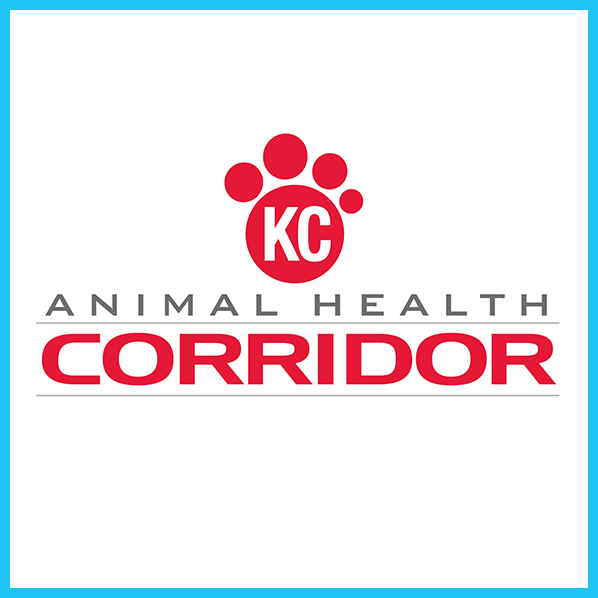 With an investment from Bayer Animal Health, the Kansas City Animal Health Corridor was formed. 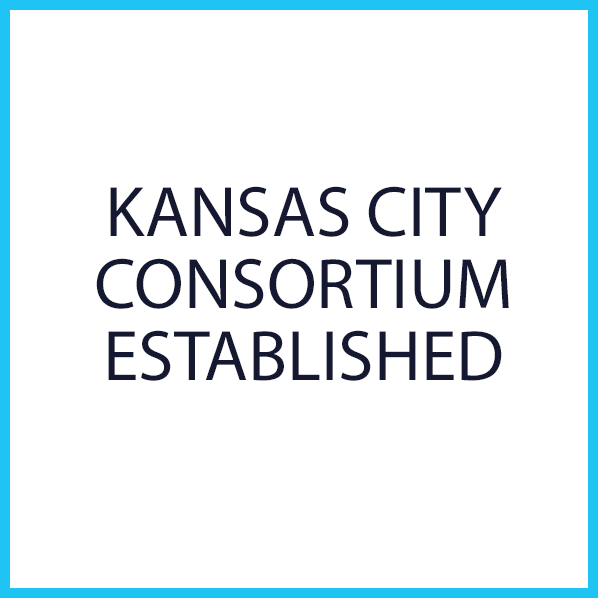 The KCAHC was a collaboration between KCALSI, Kansas City Area Development Corporation, and the Greater Kansas City Chamber of Commerce. 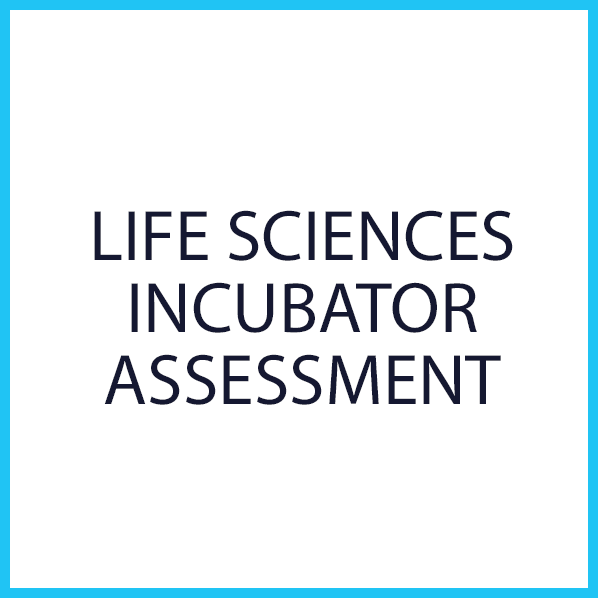 The EDA funded the Regional Life Sciences Incubator assessment to determine the best location for a regional incubator. Determining the appropriate location for the development of a wet lab incubator was a key addition for growing and diversifying the region’s life sciences cluster. The funded study assessed the feasibility, site selection, and optimal characteristics of a wet laboratory incubator to support biotechnology company incubation and recruitment. Based on the results of the study, KUMC obtained a second EDA grant to convert the Briedenthal building to a wet lab incubator currently known as the KUMC Business & Technology Business Center. 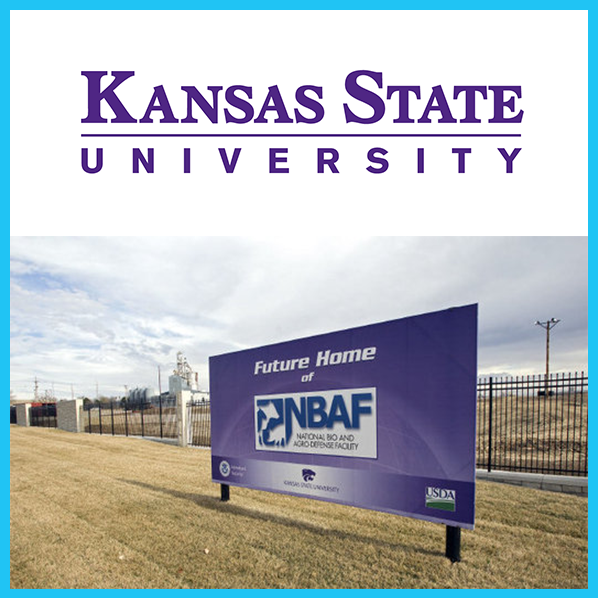 The Animal Health Corridor established with Kansas City Area Development Council (KCADC) and Greater Kansas City Chamber of Commerce (GKCCC). KCALSI identified In 2006 the NBAF opportunity and formed regional partnerships charged with developing expressions of interest to the Department of Homeland Security (DHS). KCALSI coordinated the submission of regional proposals – one focused on Leavenworth and the other on Manhattan. 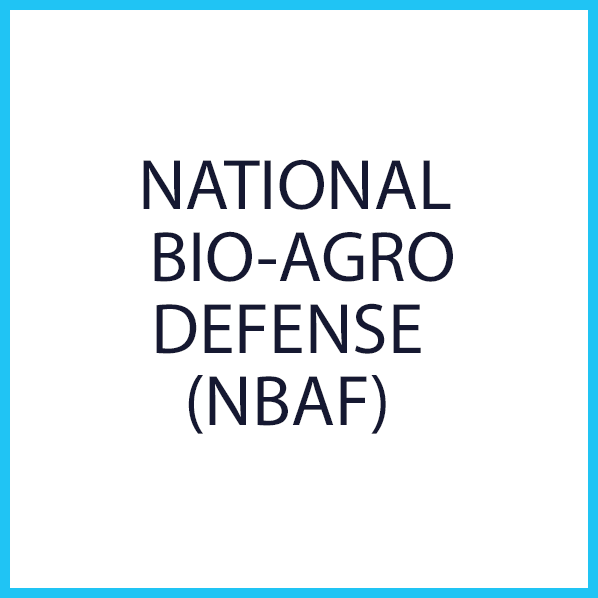 The Department of Homeland Security announces National Bio-Agro Defense Facility to be built in Manhattan, KS. 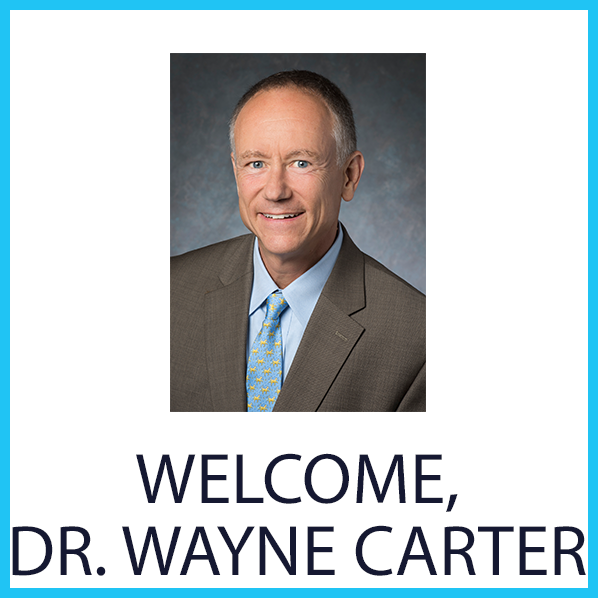 Wayne O. Carter, DVM, PhD, DACVIM hired as President of Kansas City Area Life Sciences Institute. KCALSI Strategic Assessment completed, "Path to 2025". 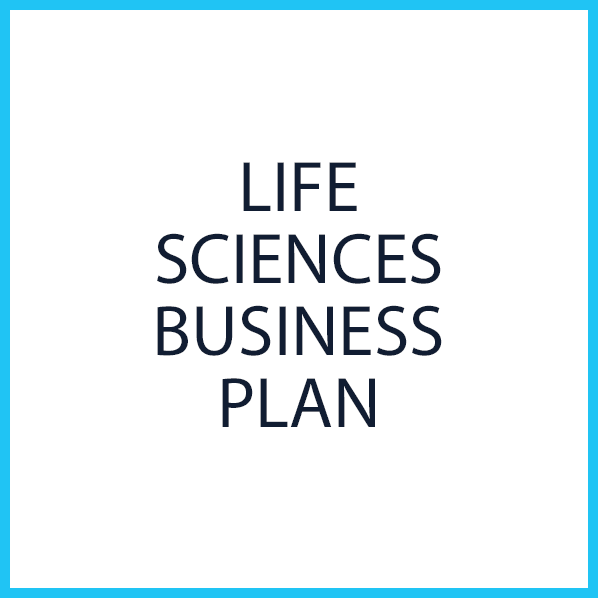 The Kansas City Area Life Sciences Institute (BioNexus KC) is a 501(c)(3) not-for-profit organization governed by its President, the Board of Directors and the Board’s four permanent committees. Check out our Science to Art program.